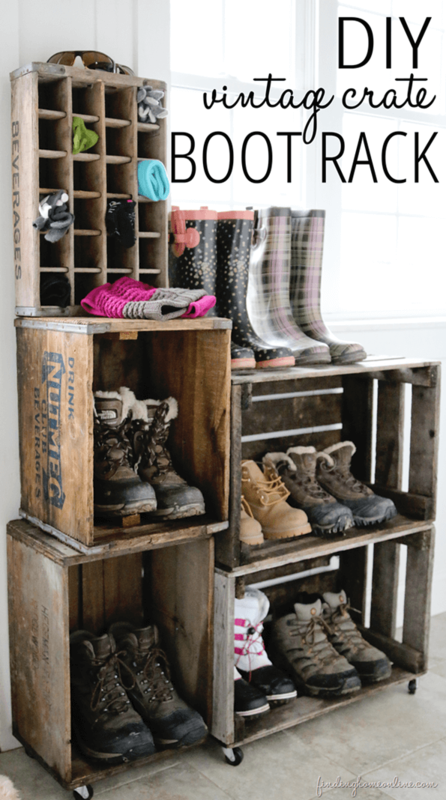 If you need fast, inexpensive storage solutions and love the rustic aesthetic, you’ll love these 36 DIY rustic organizing and storage projects! 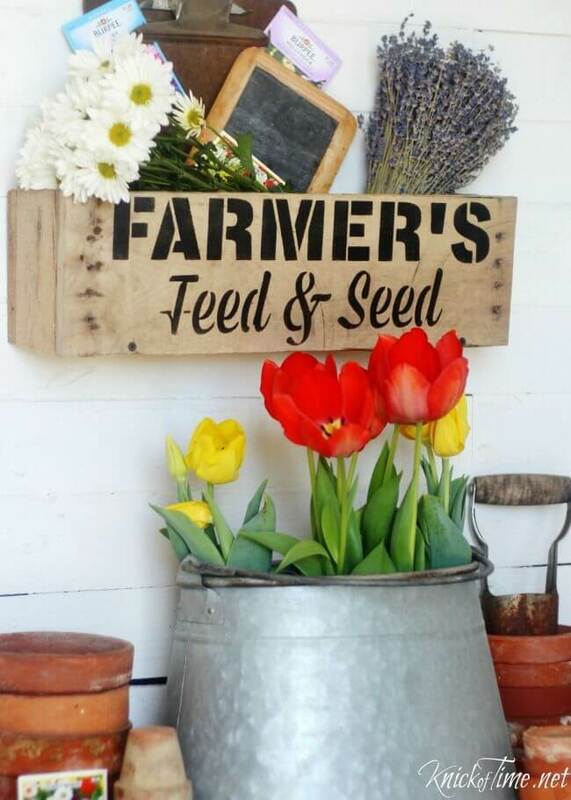 From farmhouse to shabby chic to country ranch, there are projects for all strains of the rustic decorating scheme. 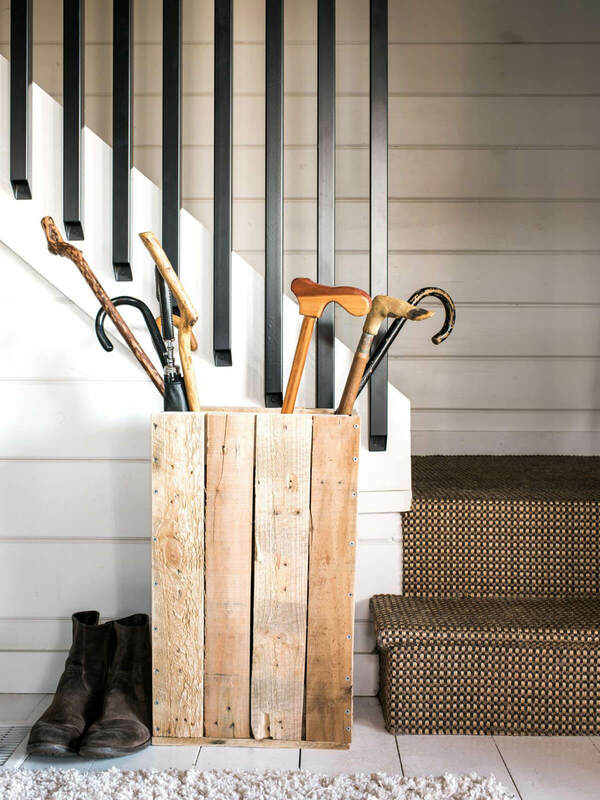 This list has easy projects you can make in just one afternoon that will keep your house tidy for a lifetime! 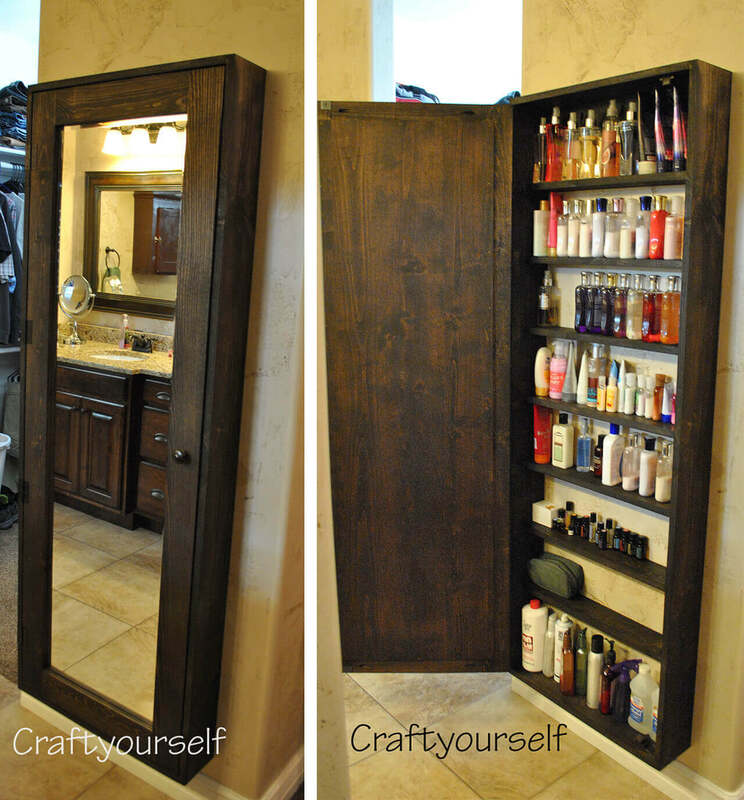 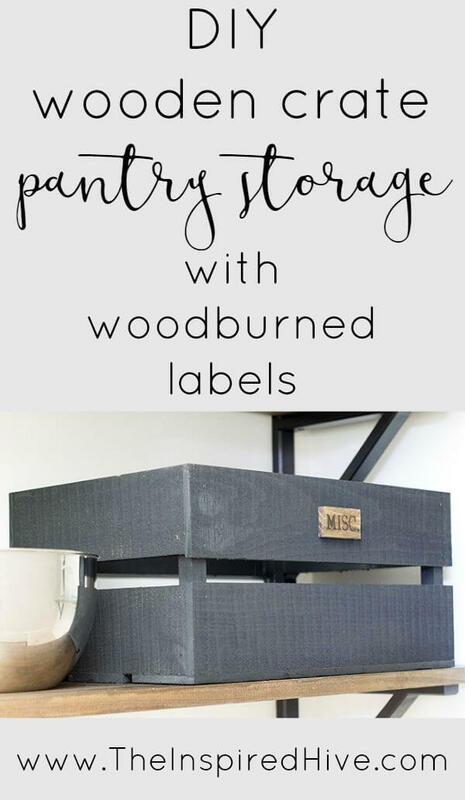 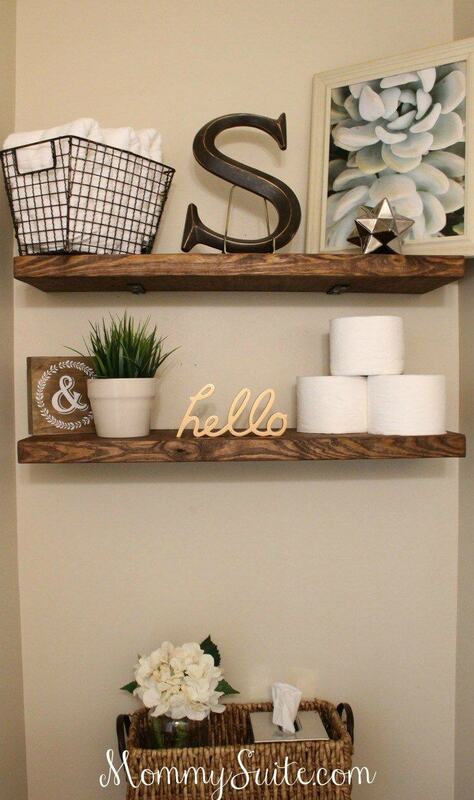 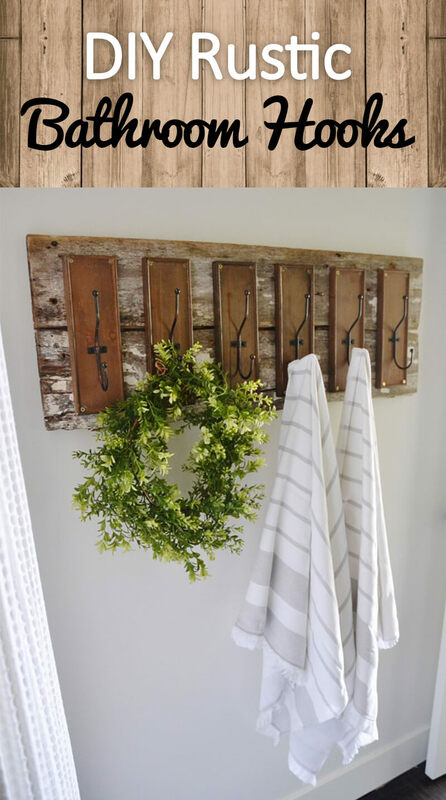 Whether you are looking for ways to organize your entry way, bathroom, bedroom, or kitchen, these unique and beautiful DIY rustic organizing and storage projects are perfect for stashing your stuff in style. 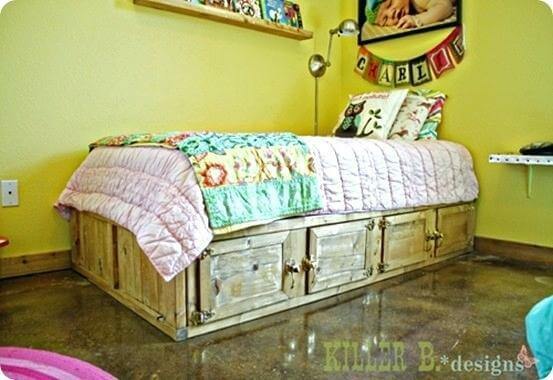 There are even pieces you can make to keep the kids’ rooms ship-shape, like book shelves and a bed with storage built in underneath. 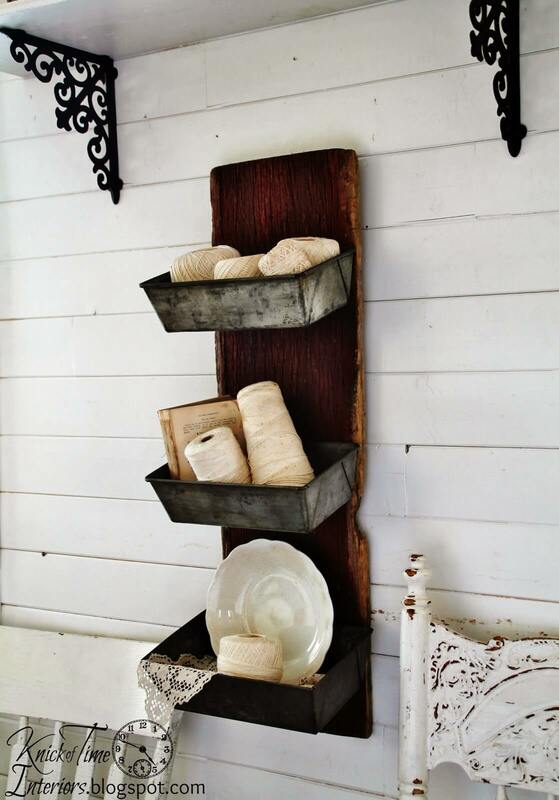 Not only are these pieces functional, they also serve as one of a kind décor pieces for your home. 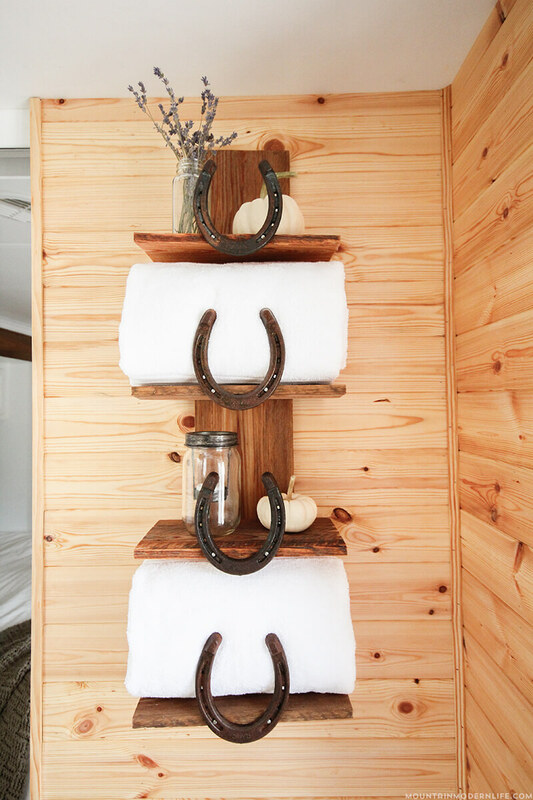 Each one adds a touch of rustic charm to the room while helping keep your belongings in their proper places. 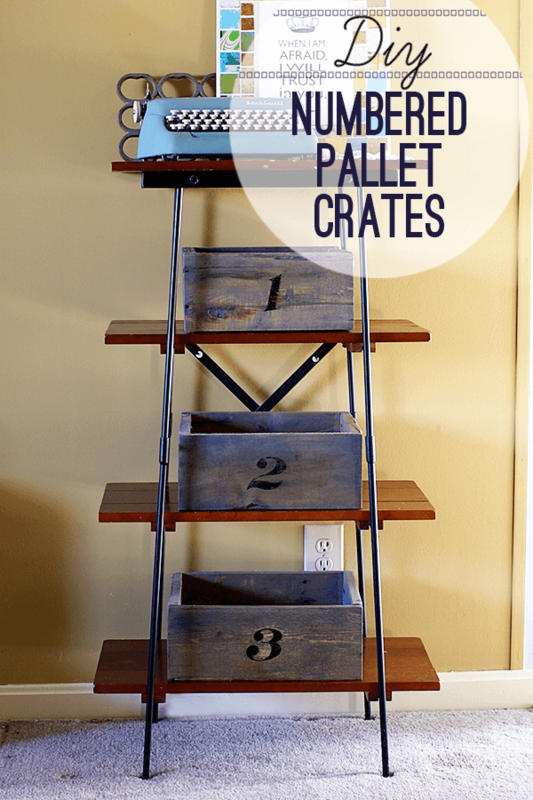 This list contains projects that are “made from scratch” as well as some made with “upcycled” items. 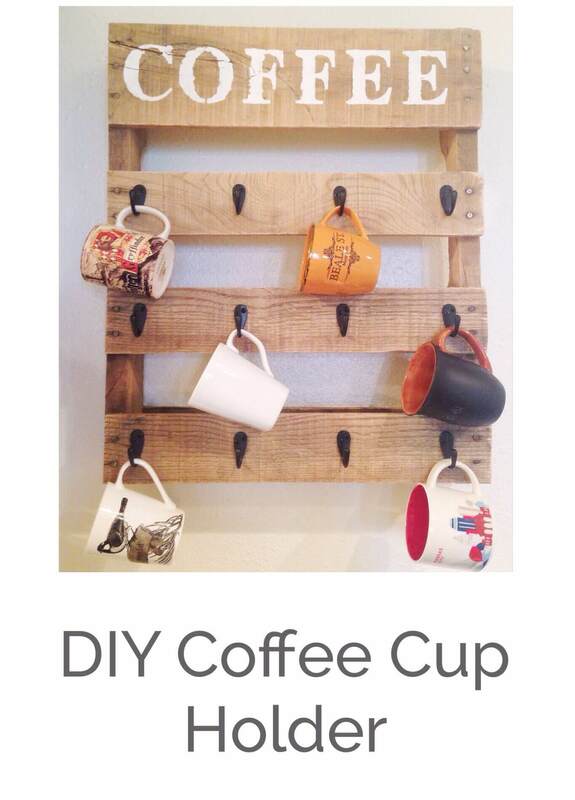 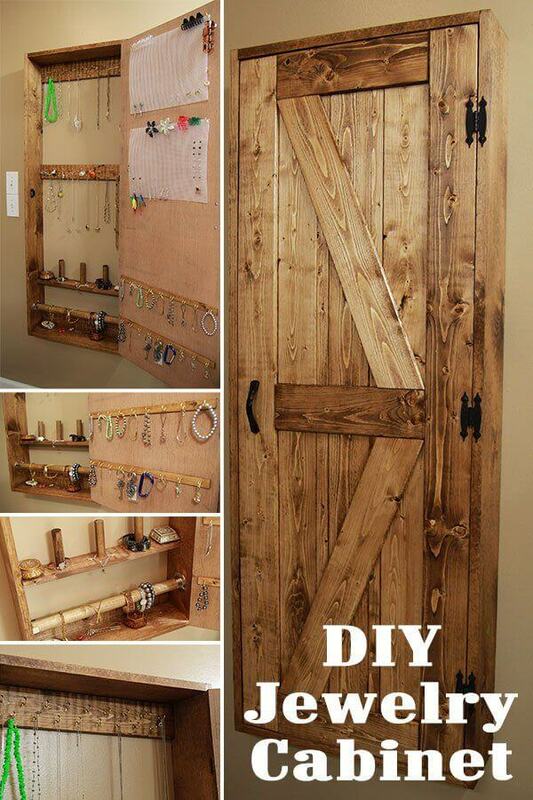 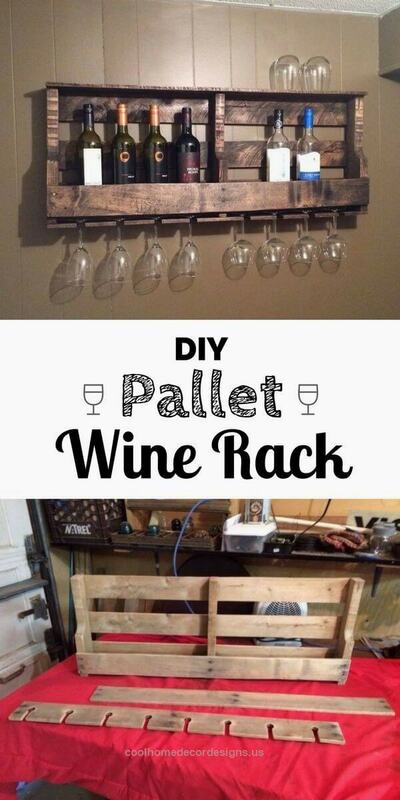 No matter which DIY style you prefer, there are pretty and practical projects here for you. 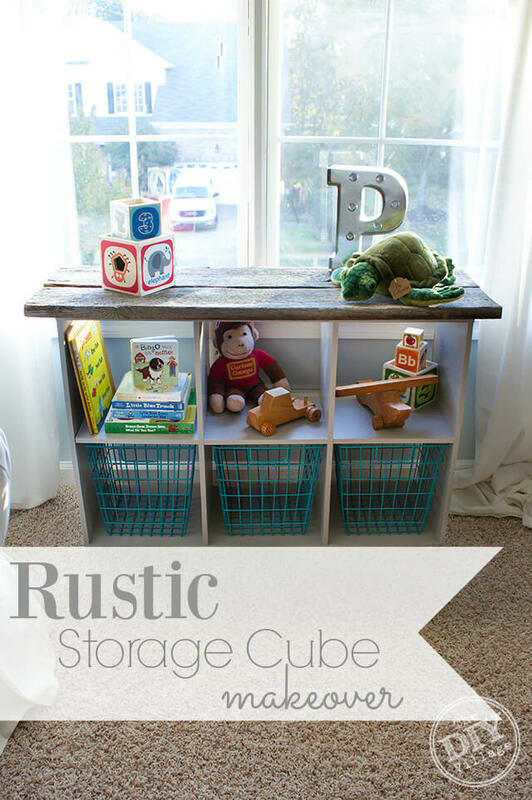 Keep reading to learn more about all 36 DIY rustic organizing and storage projects!